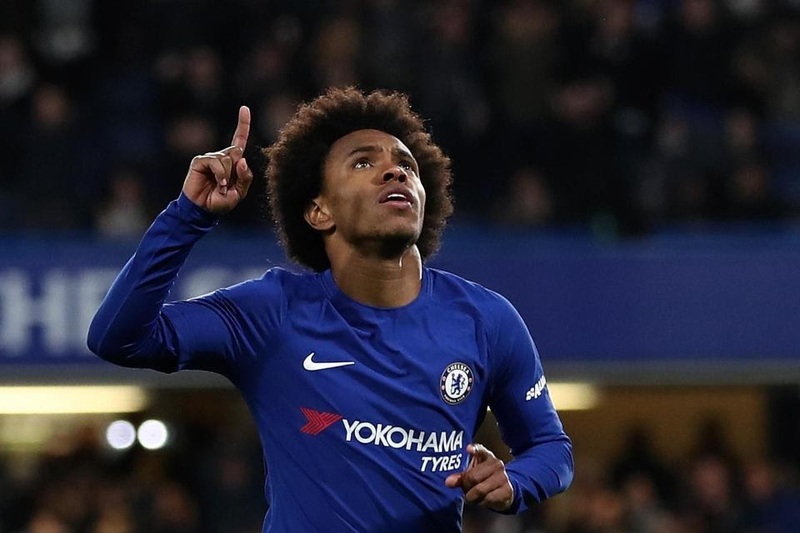 Barcelona have launched a third bid to sign Chelsea winger Willian which is in excess of £55m, according Sky Sports News. Sky Sports reported last week that Barcelona had tabled a second offer believed to be worth up to £53m for the Brazil international, with talks still ongoing between the two clubs and representatives of the player. Premier League rivals Manchester United were interested in a deal for the winger back in May , with the player himself wanting to leave the club during the tenure of former head coach Antonio Conte, who has since been replaced by Maurizo Sarri. ©Copyright 17julysport 2018. Powered by Blogger. Arsenal are confident of Luis Enrique choosing them over Chelsea. Neymar has reiterated his desire to one day play under Manchester City boss Pep Guardiola.